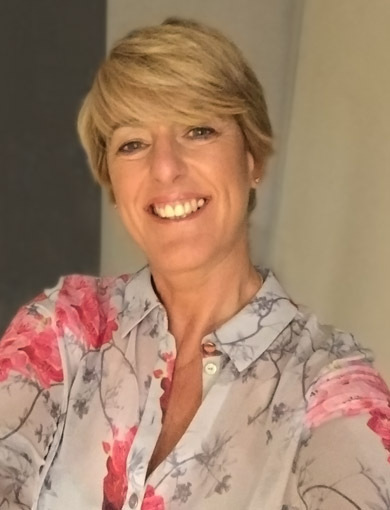 Bedgebury Blooms is an independent, floral design home workshop based on the edge of Bedgebury Forest, in Goudhurst, Kent. 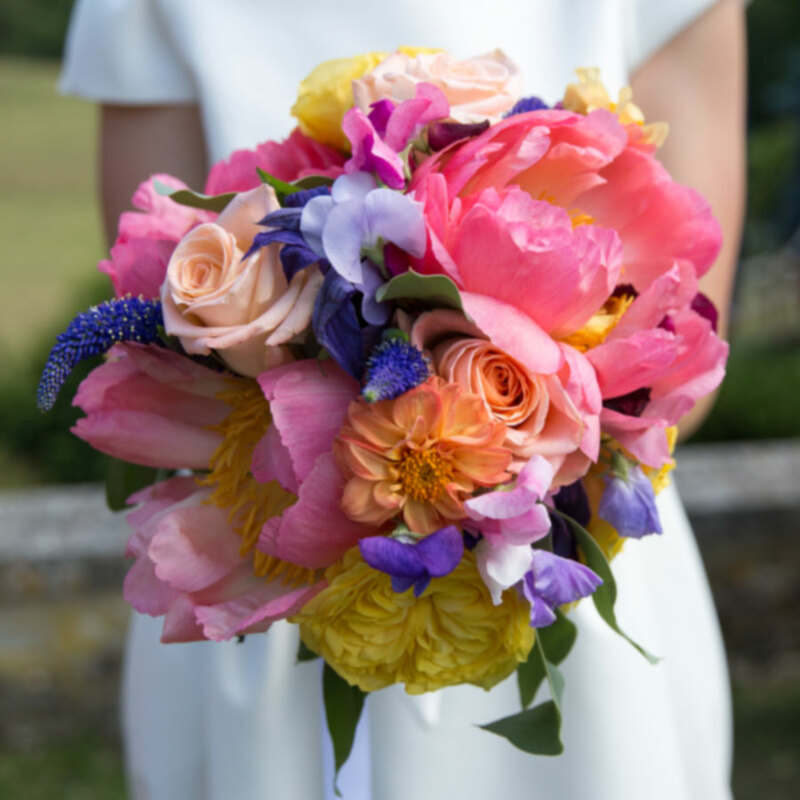 Most of our clients live in the High Weald area; from Sissinghurst to Hook Green, Horsmonden to Ticehurst in East Sussex, but we have also prepared flowers for weddings in the south of France! We believe all floral creations, whether for your own home, a gift, in remembrance, or a special event; should always be just that, special. Inspired by the beautiful countryside around us, where possible we try to offer local, seasonal, fresh flowers and foliage. We like to discuss your preferences, thoughts and ideas with you to create bespoke floral designs that reflect your personality and tastes. Getting married in 2019? Panicking about flowers? Perhaps we can help you, so just get in touch on 07791 159139 or email us on info@bedgeburyblooms.co.uk today! 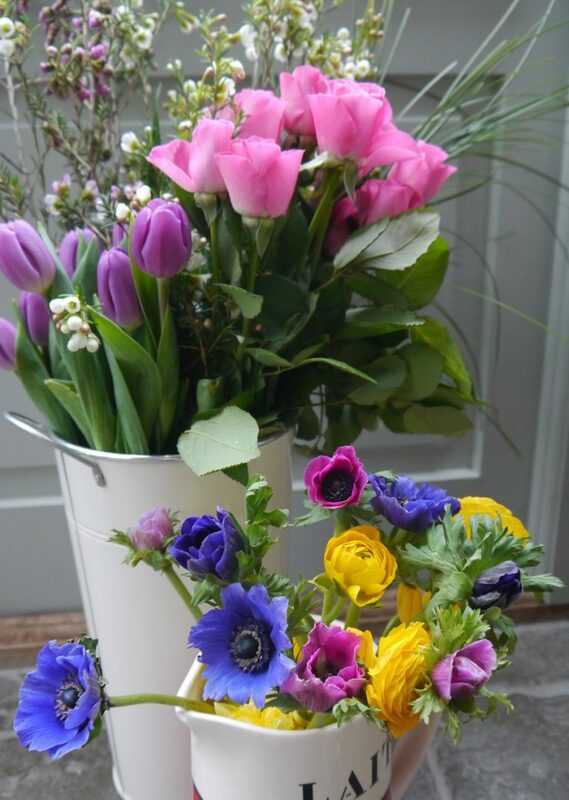 View our selection of hand-tied bouquets especially for Mother’s Day. We are very thankful for the work Nicola put in to make our wedding flowers even better than we'd hoped. The flowers were stunning and added so much colour to the day. Her seasonal flower knowledge helped ensure we could get the ones we wanted. Quite simply awesome. 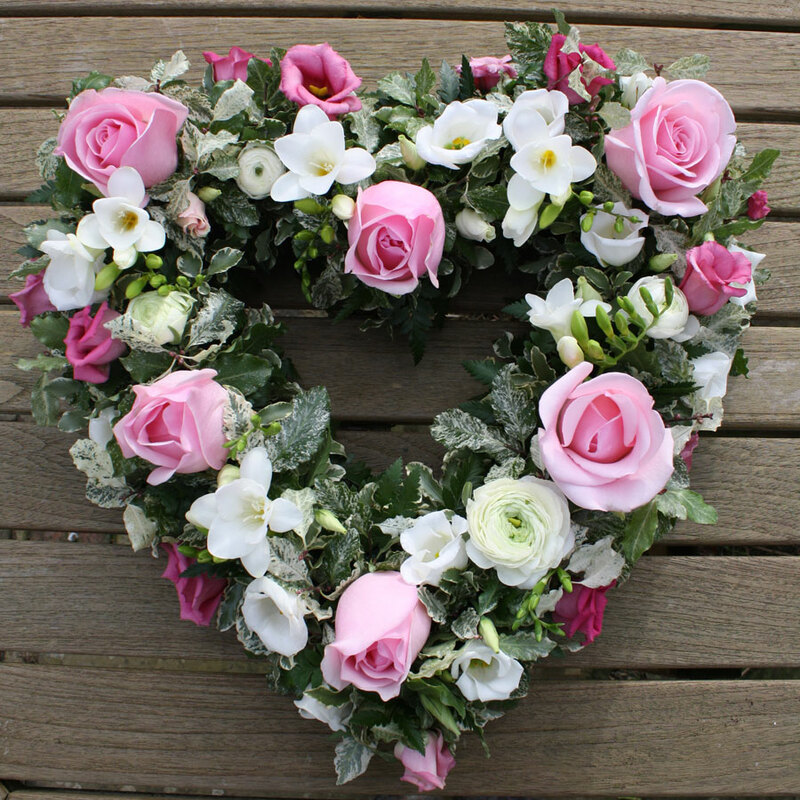 I thought I would drop you a line to say how pleased I was with the flowers you prepared for my mum’s funeral yesterday, they were beautiful and the mauve flowers with the roses were perfect. The other flower arrangements were lovely too. I loved Nicola’s approach, she has an amazing knowledge of flowers. She listened to our thoughts and vision and gave us some brilliant inspiration. I can’t recommend Nicola enough, she created beautiful arrangements for our wedding and made the process totally stress free and fun. I just wanted to say a huge thank you for the absolutely stunning bouquets of flowers. They were absolutely perfect and the quality is so much more superior to any that I have had made up before. 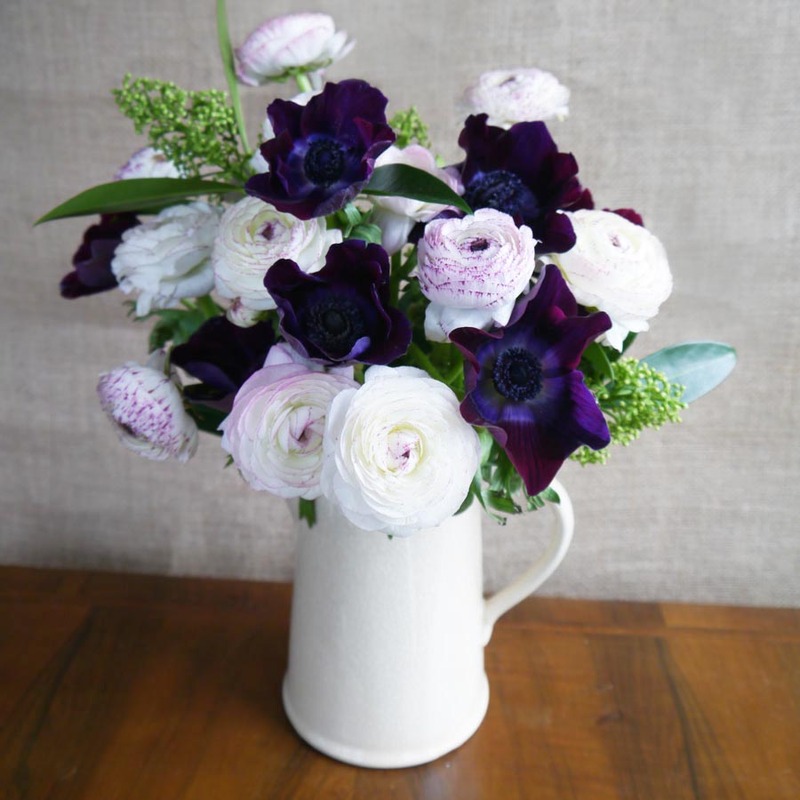 Would you like to receive occasional news about our workshops, events and seasonal bouquets?